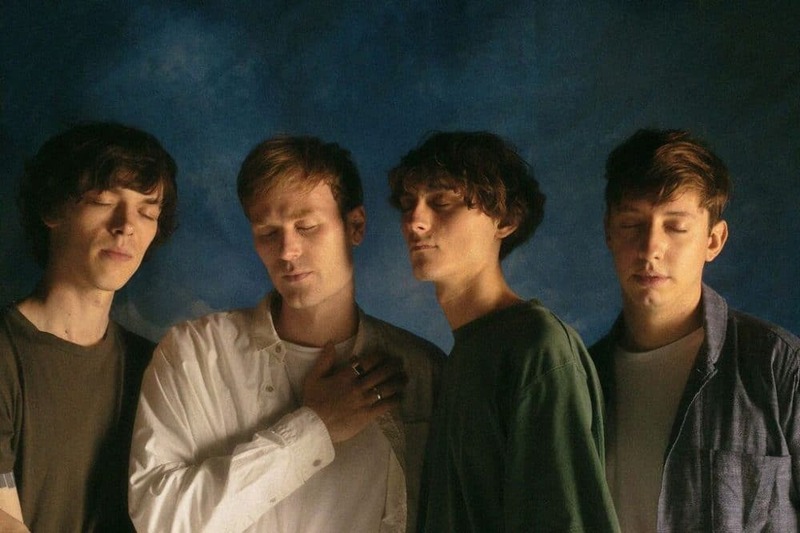 Two years after the release of their debut album A Dream Outside, London quartett Gengahr return with their new single Carrion and the announcement of an intimate, one-off show at London’s Omeara on Friday 13 October. The song is accompanied by a striking video directed by Dan Jacobs. ‘Carrion’ is one of the hardest hitting tracks we have written, both musically and lyrically… The track is full of snark and bitterness, but also offers hope and triumph over the oppressive nature of the world we live in today. 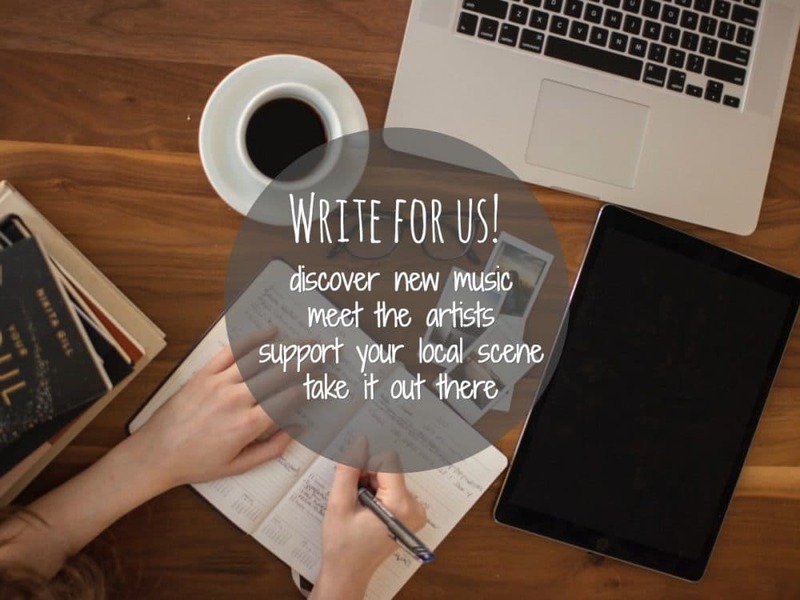 Born in part out of frustration, the song crashes on, an embodiment of the resilience we’ve found essential in getting to where we find ourselves now. Tickets for the show go on sale at 9am on Friday 22 September via gengahr.com. 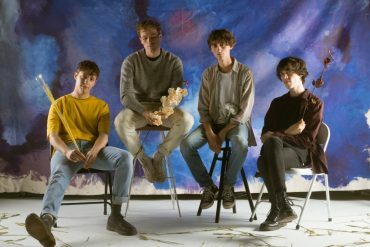 Gengahr formed at school in North London in 2013 and released their debut album, A Dream Outside on Transgressive Records in June 2015 to widespread critical acclaim.